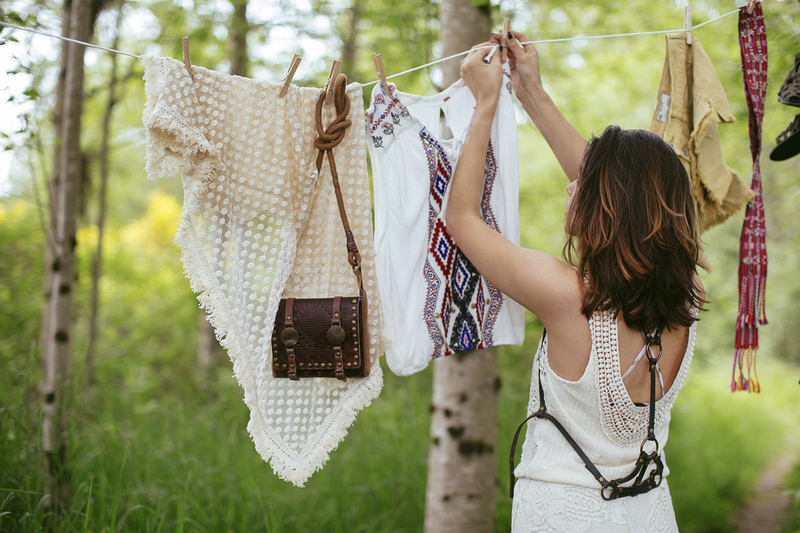 Free People "What to Wear: Sasquatch Festival"
I’m so excited to share my latest shoot for Free People! 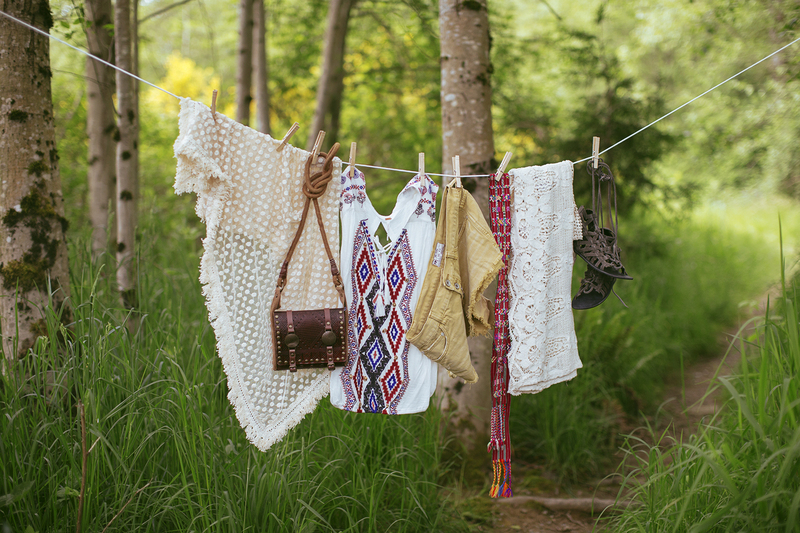 Last weekend, stylist Katy and I ventured out to a gorgeous location to capture images of her favorite outfits and inspiration for the 2015 Sasquatch Festival. 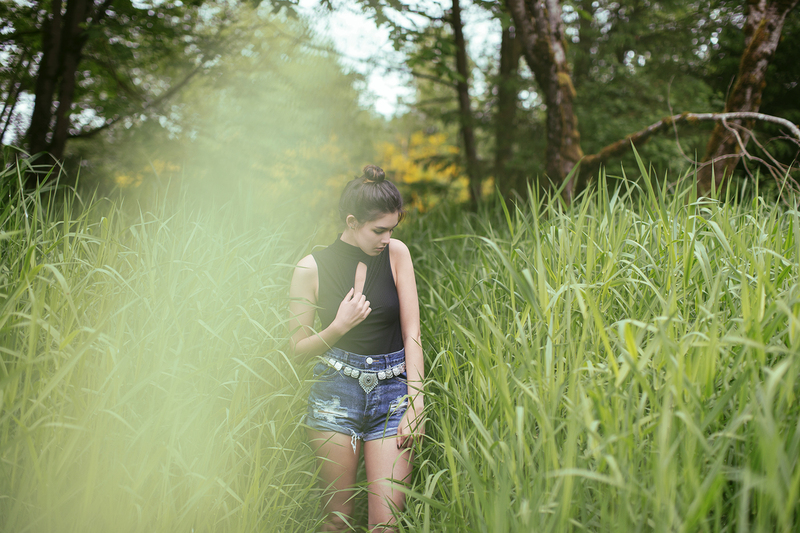 We crawled through tall grass, climbed trees and hung clothes in the forest to bring you these beautiful and inspiring photos. 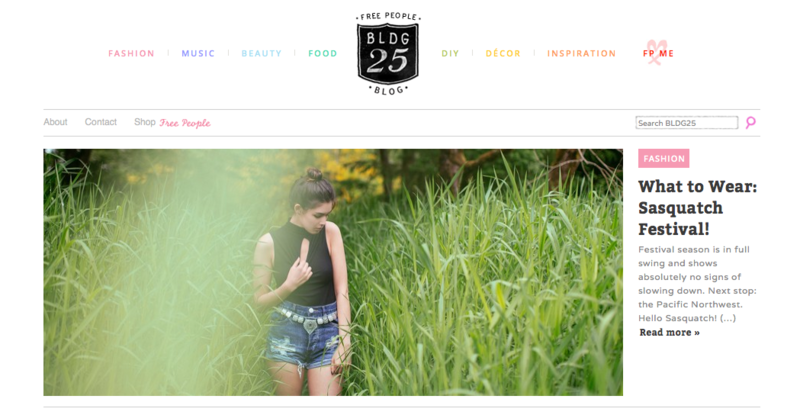 To see the full style post, head to the Free People blog! I’ve included some of my other favorites below!